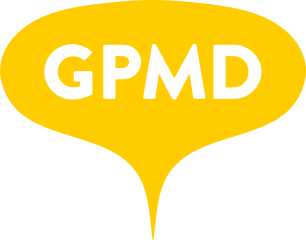 How to edit Meta Data on Products and Categories – GPMD Ltd.
To edit the meta information on a product go to Catalog > Manage Products > Select the product you want to change the information for. Once in the product change the scope to the website you change the Meta info on. Select Meta Information from the left menu. Then fill in the Title, Keywords and Description. Once there change the Scope of the website on the top left then edit the Page Title, Meta Keywords and Meta Description.